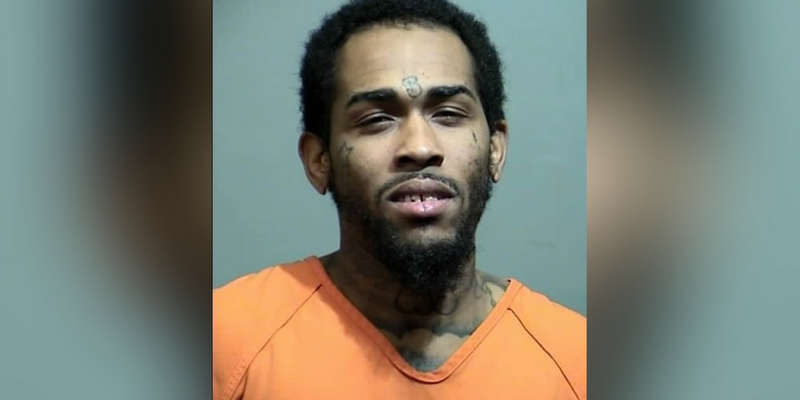 HORRY COUNTY, SC (WMBF) - The Horry County Police Department said a wanted man, suspected of being a risk to himself or others, has been located after an anonymous tip. Johnny Smalls was wanted by the Horry County Sheriff’s Office for failure to appear. Authorities said he may have a stolen weapon and clothing from another person. Smalls was known to frequent the Old Kings Highway and Pond Road areas of Georgetown. HCPD says he is now in custody.